Inland Marine Insurance - Ballwin MO & Ellisville MO - Redel Insurance Agency, Inc.
No matter what business you are in, an accident can happen at any time. That is why it is important to have an Inland Marine policy from Redel Insurance Agency, Inc. to provide your business with the appropriate coverage it needs during transit. 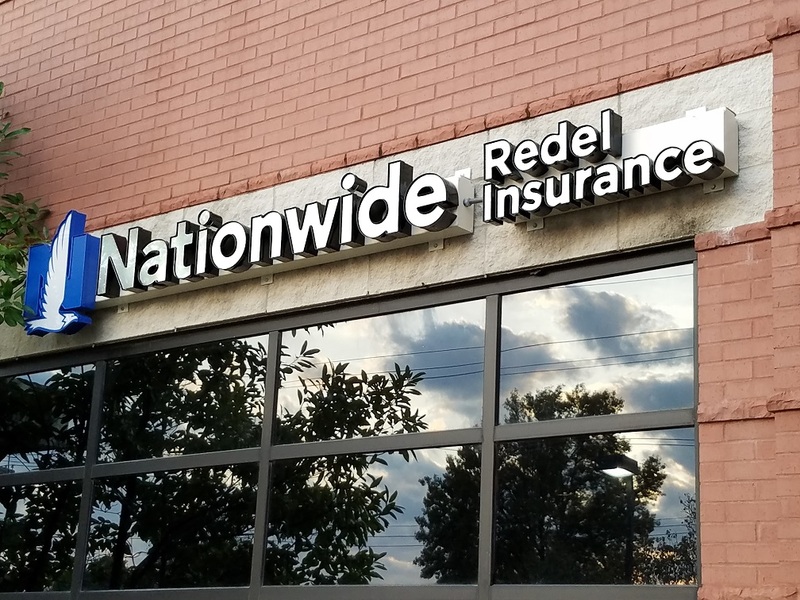 Contact an Inland Marine specialist at Redel Insurance Agency, Inc. today to find out how your business can insure its most valuable assets while working or traveling off-site.